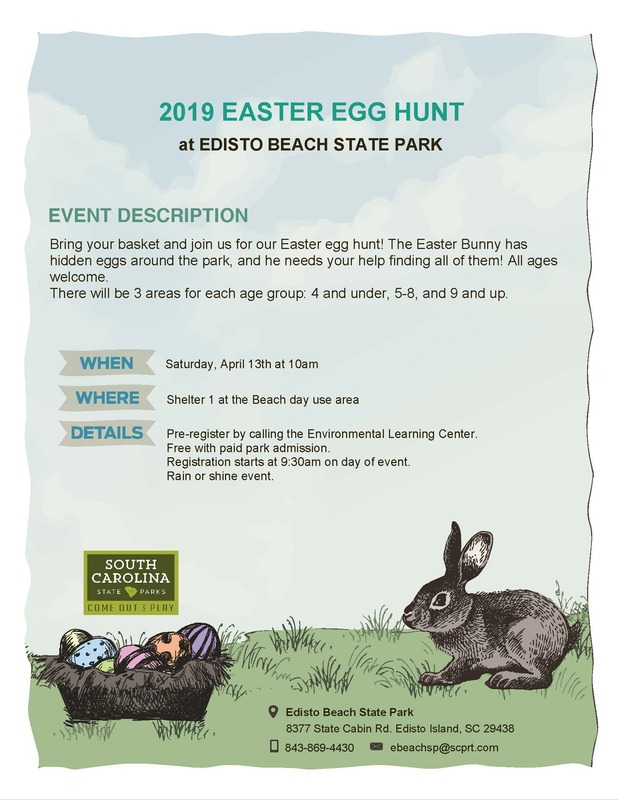 Bring your Easter basket and join us for our egg hunt! The Easter Bunny has hidden eggs around the park! He needs you to find them!